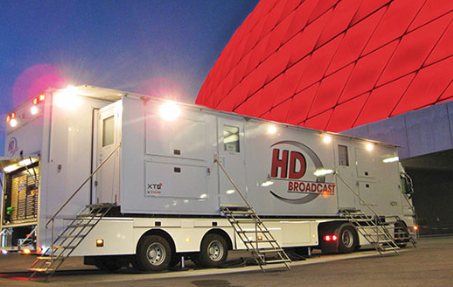 The transition to HD is now complete when, as of May 2017, Slovakian television network Televízia Markíza commissioned their new HD OB Van. The OB Van is based on Broadcast Solutions' GmbH’s Alphaline A12 model and can work in productions with up to 16 cameras. Alphaline is a variant of the company’s family of Streamline OB Vans of which more than 40 units are already working all over the world. Alphaline, Broadcast Solutions offers the customers additional possibilities in terms of individual coach building, workplace design and technical equipment. Teaming with Slovakian system integrator ELEKTONIKA both companies provided a universal OB Van with the latest technical solutions enabling Televízia Markíza to handle a large variety of productions including dealing with its use as disaster recovery solution for the studios of the company. 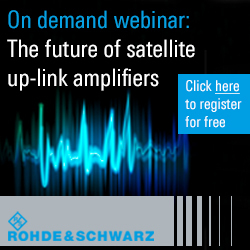 An additional aspect of the Alphaline OB Vans is the use of Riedel’s MediorNet system as a decentralized signal routing and communications backbone. 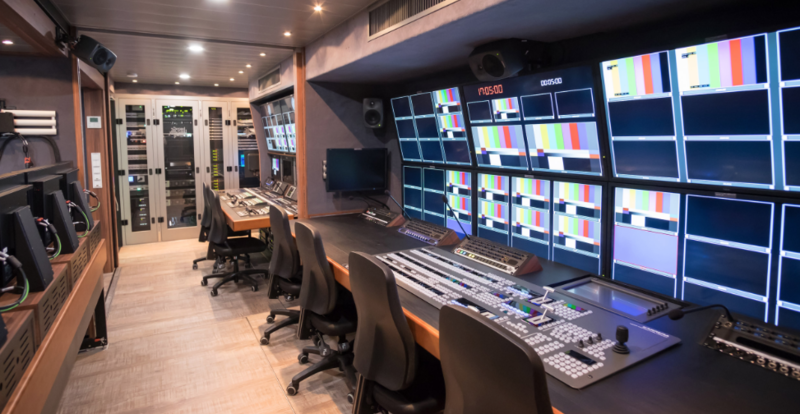 The resulting OB Van provides TV Markíza flexibility and is a future-proof production tool to be used in the networks own large productions like “Let’s Dance”, as well as in chart-shows or sports events. 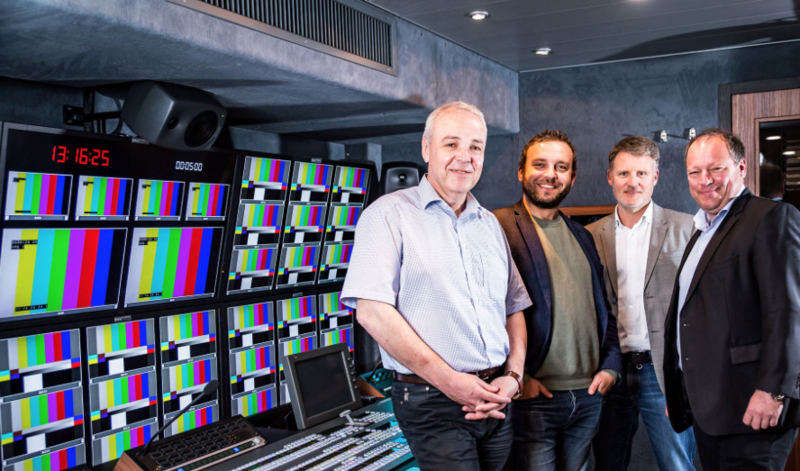 Matthias Settele, General Director at Televízia Markíza said that the OB Van was the missing link to complete their conversion to HD and is a major step to increase their viewers base, for instance with their own productions like ‘Let’s Dance’. Further on the OB gives them the flexibility to produce all different kinds of events, which makes the company more independent. This universal OB Van serves two main purposes for Televízia Markíza. It is used in different sized productions – from large 16 camera to smaller productions and works as a backup and disaster recovery solution for the studios. The customer was looking for a flexible and versatile OB Van rather than a massive flagship truck and Broadcast Solutions’ Alphaline A12 serves this purpose perfectly. Zdenko Ryšavý, technical director, Televízia Markíza opted for Broadcast Solutions’ OB Van said that to get the best solution on the market, to secure live broadcasting and to have an OB Van that is as universal as possible. Their main goals are to have a tool for disaster recovery and to use it for double productions.